Grandma, What a Long History You Have! 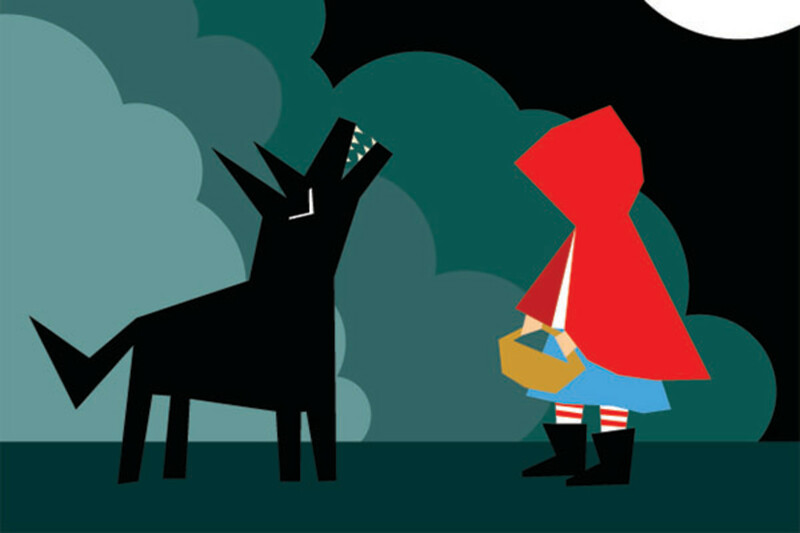 Mathematical modeling suggests that the tale of Little Red Riding Hood has its origins far back in history. We all know one fact about Little Red Riding Hood’s family tree: She has—or had—a grandmother. But newly published research suggests her ancestral linage in fact goes way, way back. 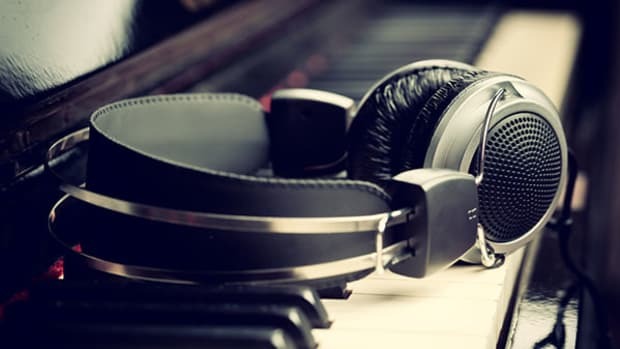 Writing in the online journal PLOS One, Durham University anthropologist Jamie Tehrani presents evidence that the popular folk tale appears to share ancient roots with another story still popular in Europe and the Middle East, The Wolf and the Kids. The oldest known version of Little Red Riding Hood is an 11th-century poem "written in Latin by a priest in Liege." In an attempt to show that one really can trace stories from various cultures to common roots, Tehrani analyzed a series of seemingly related stories to phylogenetic analysis. Developed to trace the relationship between various species, it is used to create a “tree” that traces how, in the course of evolution, certain plants or animals arose from a common progenitor. For his analysis, Tehrani focused on 72 plot variables, such as the character of the protagonist and the villain; the tricks used by the villain to deceive the victim; and whether the victim ultimately escapes or is eaten. This allowed him to chart how, over centuries of re-tellings, the stories took shape in their present forms. The Wolf and The Kids, he notes, concerns a nanny goat who “warns her kids not to open the door while she is left out in the fields, but is overheard by a wolf. When she leaves, the wolf impersonates her and tricks the kids into letting him in, whereupon he devours them.” That tale “evolved from an Aesopic fable which as first recorded around 400 A.D.,” he writes. In contrast, the oldest known version of Little Red Riding Hood is an 11th-century poem “written in Latin by a priest in Liege.” But Tehrani’s analysis suggests they emerged from a common source deep in history, with various versions branching out and establishing themselves in different cultures. So what does it tell us that certain stories—albeit with significant variants—are found in a wide range of cultures, and stay popular over the centuries? Tehrani finds them to be “a rich source of evidence about the kinds of information that we find memorable and motivated to pass on to others." In other words, these stories are survival guides for kids, presented in language kids can understand. A new analysis of the characters of three well-known mythical tales suggests the fantastic tales are grounded in reality. What are the fundamental forces that drive human behavior? A group of evolutionary thinkers offer an answer by revising one of psychology’s most familiar images.